Volunteer along the Jordan River! 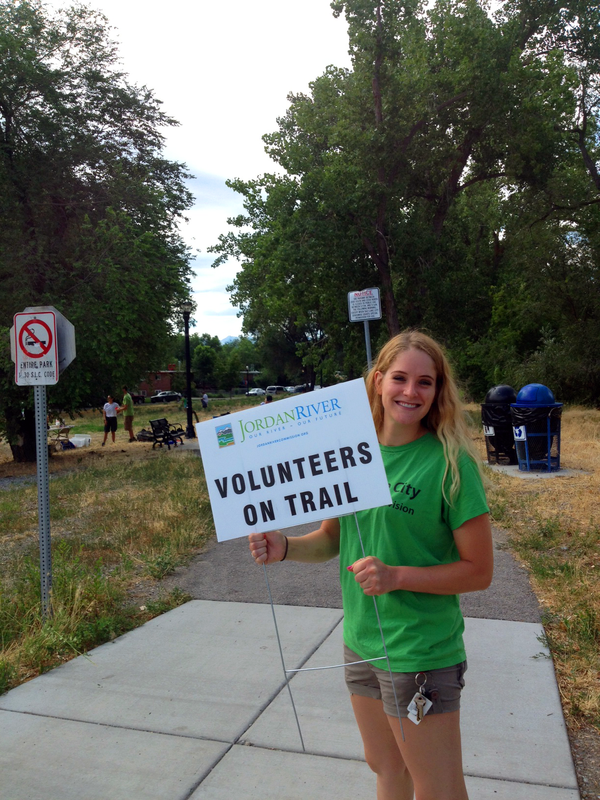 Be a part of the biggest volunteer project of the year along the Jordan River Parkway! Volunteer on Thursday morning, May 14th from 9:00 a.m. to 11:00 a.m. You can even “Get into the River” with canoe-based river cleanup in addition to trail-side service projects! Sign up to volunteer and join the fun here! Reblogged this on Olympus Hills Lanes.